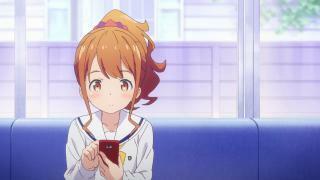 When will be Eromanga Sensei next episode air date? 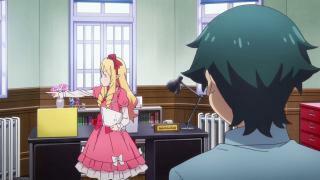 Is Eromanga Sensei renewed or cancelled? 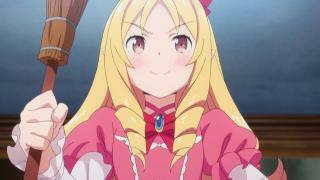 Where to countdown Eromanga Sensei air dates? 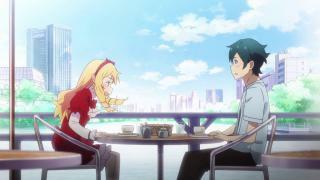 Is Eromanga Sensei worth watching? Masamune Izumi is a light novel author in high school. His artist, known only as "Eromanga Sensei" is reliable but Masamune has never met him and assumes he's just a perverted otaku. 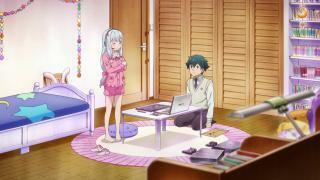 Masamune's little sister is Sagiri, a shut-in girl who hasn't left her room for an entire year. She even forces her brother to make and bring her meals when she stomps the floor. 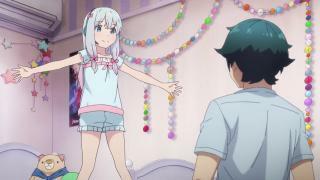 Masamune wants his sister to leave her room, because the two of them are each other's only family.One day Masamune discovers that Eromanga Sensei and Sagiri are one in the same. Further chaos erupts between the siblings when a beautiful, female, best-selling shōjo manga creator becomes their rival. 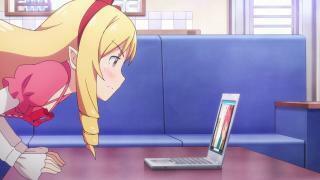 Eromanga Sensei next episode air date provides TVMaze for you. 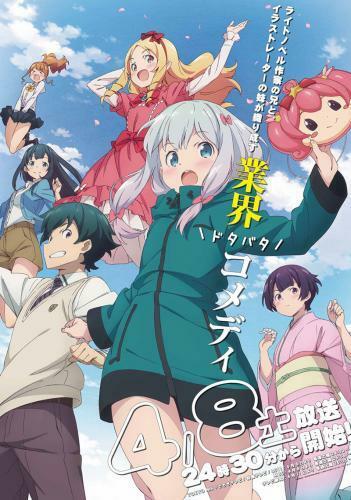 EpisoDate.com is your TV show guide to Countdown Eromanga Sensei Episode Air Dates and to stay in touch with Eromanga Sensei next episode Air Date and your others favorite TV Shows. Add the shows you like to a "Watchlist" and let the site take it from there.